DIMENSIONS 2013, Newcastle, 25-27th October 2013. Sam Stone and David J Howe join the line-up of guests for this special celebration convention - which will commemorate the 50th Anniversary of Doctor Who. I was very sad to hear the news of Dot Lumley's death this week after a brave battle with cancer. Dot Lumley. 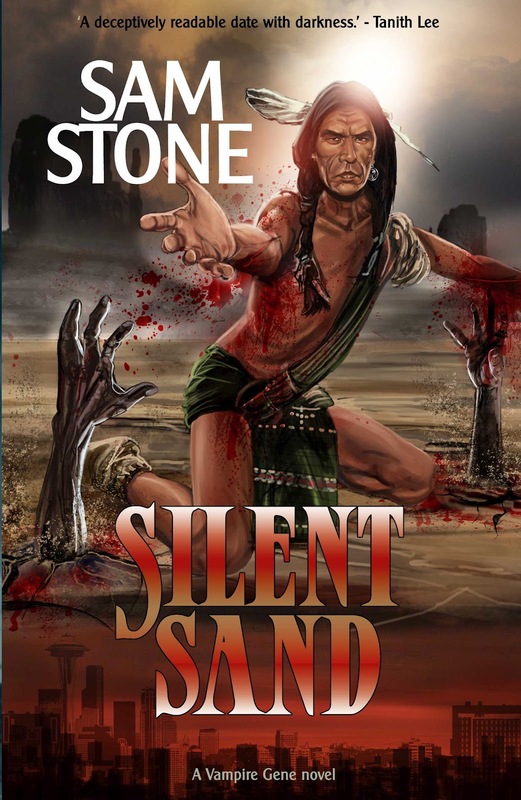 Picture courtesy of and (c) Ellen Datlow. Dot and I have a history going back to 1993 when I wrote a novel in my spare time and began to send it out to various agents and publishers. 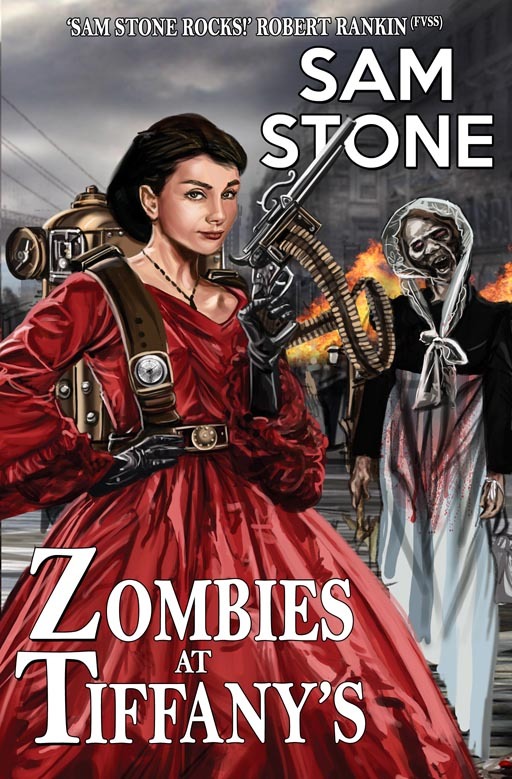 The novel was called The Brunette Murders and was my first, not very good, attempt at writing a vampire story. I knew nothing then of the world I would later become very a part of, but Dot looked at that manuscript and was the only person out of many letters and submissions that I sent out to actually have the decency to reply. I knew then she was a very special person. 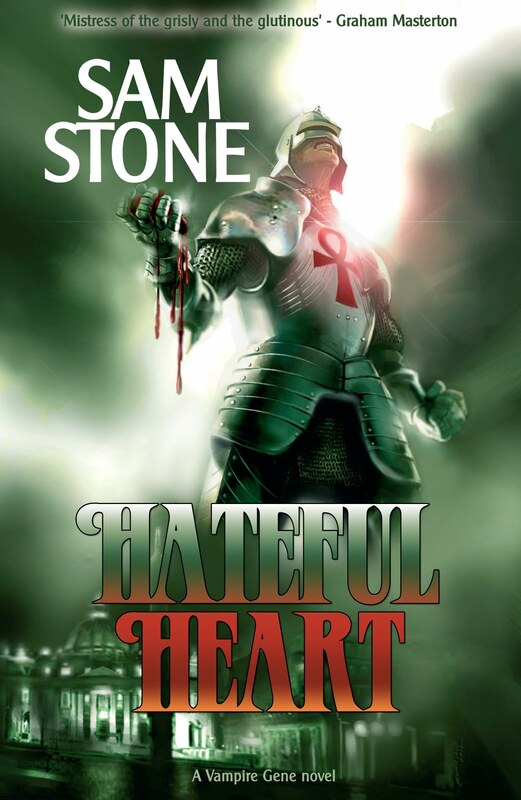 The letter that came told me I had 'a lively writing style which was very readable and very saleable ... it was just the content that didn't appeal'. Dot wasn't interested in vampire fiction you see, and she never really changed her mind about that over the various times we conversed. I never forgot her and periodically sent things her way. She always replied and was kind and encouraging. In 2010 I met Dot in person for the first time. I knew instantly that I liked her. As others have said she always had a smile and a kind word for everyone. A rare quality indeed. And I shared with her that experience I'd had and how her brief reply had encouraged me so much. 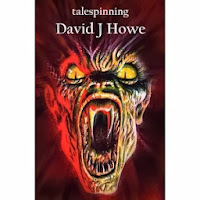 By then of course I had three novels published through The House of Murky Depths, and I was launching the third one Demon Dance at the event we were all attending. Dot took interest in me. She spent some time talking about how my career was going and what she might be interested in. I gave her copies of all of the books and some time later received a long and detailed letter from her in the post, telling me what she felt about them and giving really wonderful feedback. I was so impressed that she had taken the trouble to write to me that I contacted her and thanked her. Then, I got up the courage to try and send her something new. I sent her the opening of a new novel idea and a full synopsis which also outlined two other books. 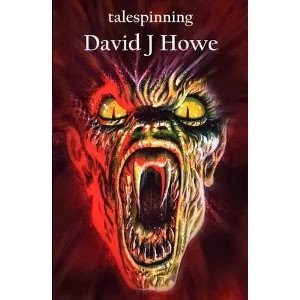 This book was called Jinx Town and it was a planned first book in an epic Portal Fantasy trilogy that I really believed in. Dot was enthusiastic about the idea from the start. She sent me detailed emails giving feedback and advice, and because I responded to that advice positively, taking her comments and running with them, the first novel sprang into life and was completed. Dot received the finished manuscript and loved it. She chose then to represent me, and very quickly we had five publishers who were interested in the book. Unfortunately, for reasons beyond both of our control, the book was not picked up. Even so, Dot stayed with me. 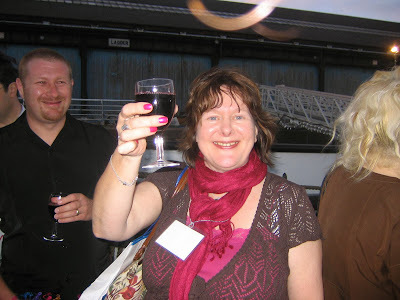 She gave me advice and ploughed on trying her best to find a home for the book. She believed in it as much as I did you see. About 18 months ago we parted ways professionally. I now wonder if this was because she knew she was ill. I will probably never know for sure, but we parted amicably and Dot told me then she believed I deserved success and someone to represent me that could 'devote the time and energy' needed. We always planned to get together again and Dot had said she really wanted to come and visit David and I in Wales. She would have always been welcome. I will always remember her as a kind, caring devoted person. Who would give generously of her time and really enjoyed shaping new and aspiring talent. RIP Dot. I'm proud that we worked together but I miss you and wish I'd had an opportunity to talk to you again before the end. 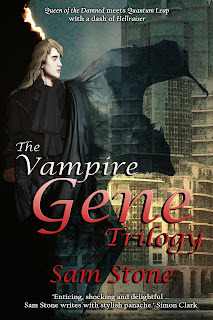 New to the VAMPIRE GENE SERIES? 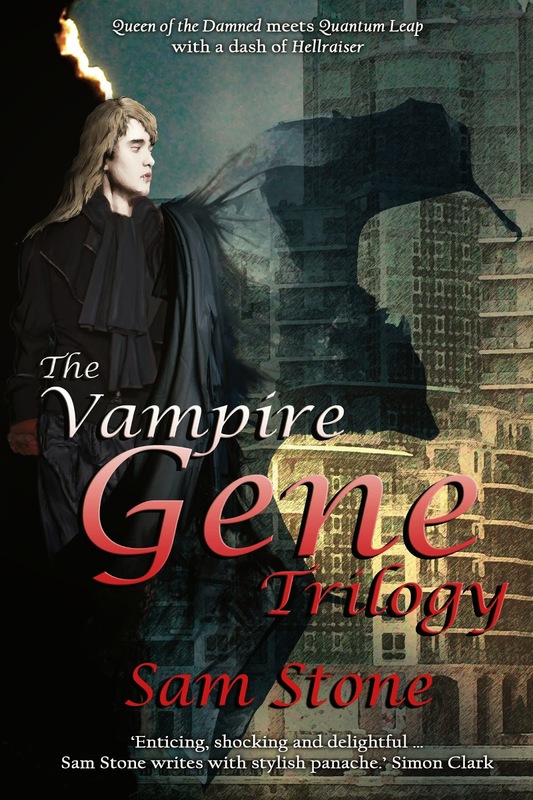 Catch up here VAMPIRE GENE TRILOGY - The First 3 Books in one compendium. Sam Stone and David J Howe will be resenting HELLRAISER II at Grimm Up North this Friday. For Further information on their schedule or buy tickets Hellraiser.